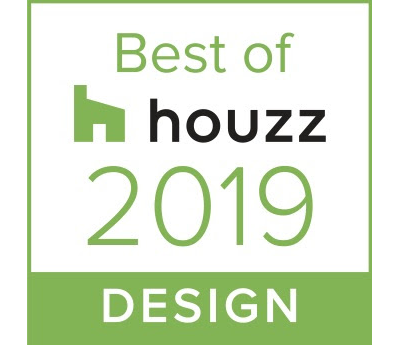 We are so proud to share that Stepstone has been voted "Best of Houzz" for the third year in a row! Check out our Houzz page for inspiration photos for your next project! Is it lumber or is it precast? Yes; it's Maderastone. 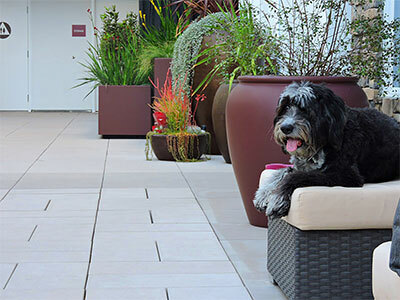 Made to live like wood and last like concrete, Stepstone introduces Maderastone. It is available in four versatile sizes -- 12x48, 12x36, 12x24 at 2 1/2" thick and a 24x24x2 resembling ipe planks in a parquet design. These burled beauties can be mortar or sand set and there is a reinforced welded wire mesh version suitable for pedestal set installations. Two different wood grain patterns are mixed in random combinations to create the look and texture of lumber. 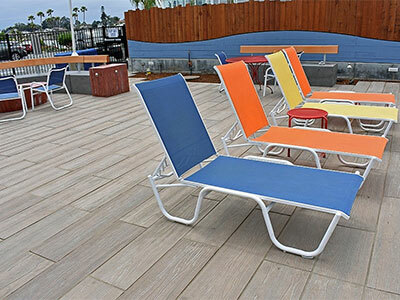 Offered in natural wood tones as well as the soft silvers of weathered teak or ipe, Stepstone's Maderastone is strong, natural, and lasting and, it won't splinter.